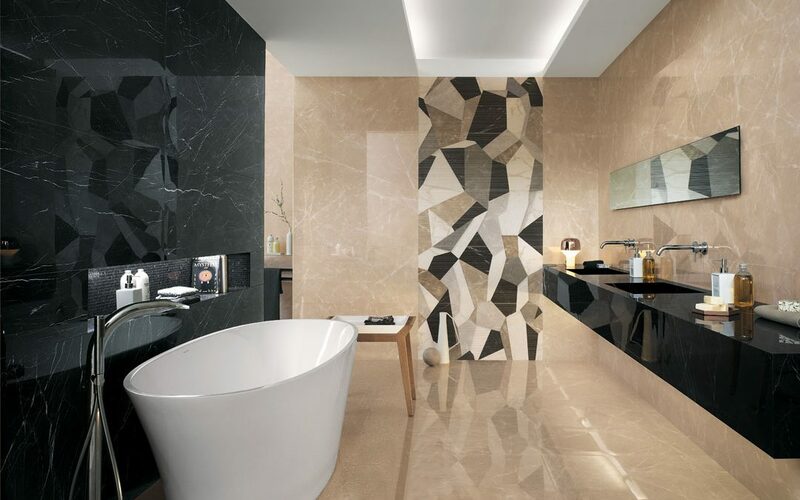 Bought to you by FAP Ceramiche, Ceramic City’s exclusive Roma Diamond series has arrived. 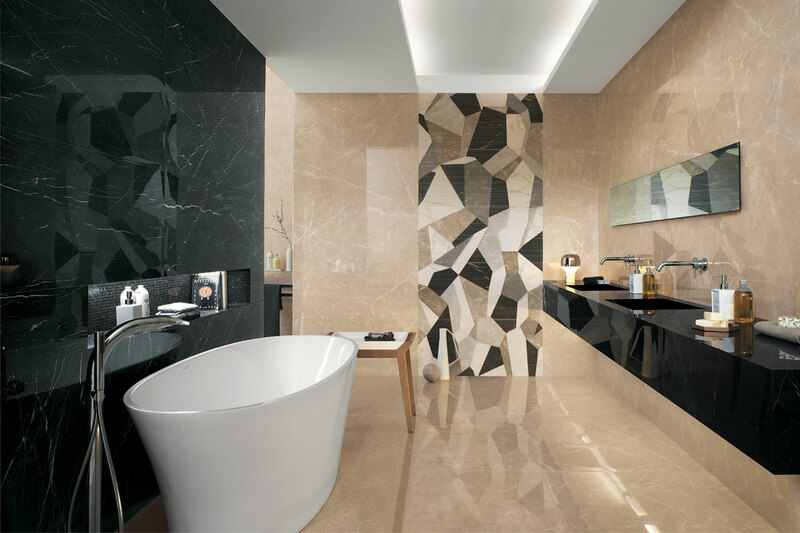 The new collection – which is an extension of the company’s popular Roma range – features exquisitely polished marble in a matte or satin finish, and is available in six different base colours and sizes. Suitable for walls and floors, the Diamond range is incredibly versatile and will enrich any space. A testament to FAP Ceramiche’s outstanding products, the new products beautifully reflect the manufacturer’s signature contemporary style. To view this exciting range, jump online or visit the company’s showroom, which is located at 10 Gibberd Road, Balcatta.